Top Five Riser Recliner Chairs - Which? A great riser recliner chair is comfortable, supportive and easy to operate, allowing you to sit and stand with minimal difficulty. Here are five of the best. Find the best riser recliner chair for your needs and budget from the top five models below. 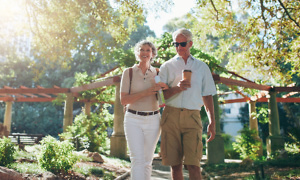 These models have been through our rigorous tests and emerged as Best Buys, so you can be confident they’ll help you sit and stand with as much support as possible. Plus, they’re comfortable for you to sit back and relax in. Only logged-in Which? members can view our recommendations in the table below. If you’re not yet a member, sign up to Which? to get instant access. 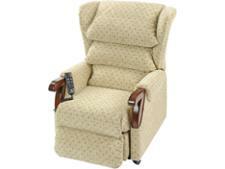 This riser recliner chair from has a supportive backrest and seat, and its controls are easy to use. With wooden arm ends and a tiered, cushioned 'waterfall' back, we're not surprised by its high comfort rating. We were also impressed by the speed at which this riser recliner chair operates. But is the transition smooth and stable? Read our full review to find out. This chair is an all-round good performer and if your main priority is to find a riser recliner chair that will make you feel secure as you transfer between positions, your search can end here. But how does it perform in our other key tests? We reveal all in our in-depth review. According to the manufacturer, this riser recliner chair has received particular attention to its design to ensure it's ergonomic and comfortable. We sent this riser recliner chair to a lab to be tested for comfort and ease of use by a panel of discerning users. 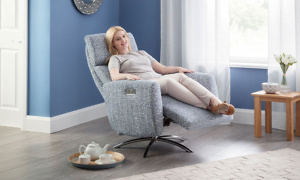 This is a solid riser recliner chair with a comfortable tiered-cushioned 'waterfall' back that allows you to adjust the level of padding to suit your needs. Its controls are easy to operate and you'll find the leg rest very comfortable. But, as one of the most expensive models we've tested, do you get what you pay for? We reveal all in our full review. The manufacturer of this dual-motor riser recliner chair claims the motor mechanism lets you control the backrest and footrest more quickly than most other brands of riser recliner chair. In our rigorous lab testing, we time how long it takes for chairs to move. Read on to find out whether this chair fulfils this promise. Table notes: Typical prices sbown but could be subject to change depending on retailer. Not found the product for you? 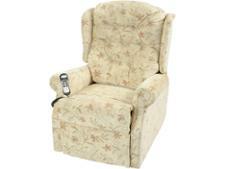 Browse all of our riser recliner chair reviews. We go further than anyone else when we test riser recliner chairs. 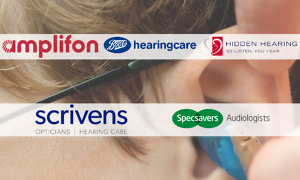 We use a panel of testers, all aged over 60, to sit in and rate how comfortable each chair is and how easy it is to adjust and recline it. They sit in the chair for an hour, so that they get a good idea of how it will feel when you sit in one for long periods of time. We also carry out 75 lab-based checks, measures and tests on each chair, including how quickly it moves from a standing to sitting position and whether the chair has a back-up battery in case the power goes off and you need to return the chair to an upright position. Buying a riser recliner chair is a large investment, so it’s important you’re aware of the pros and cons of each chair you’re considering, so you don’t waste time or money. Our detailed reviews can help you do this. 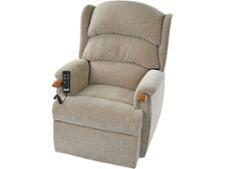 Find out more about how we test riser recliner chairs.